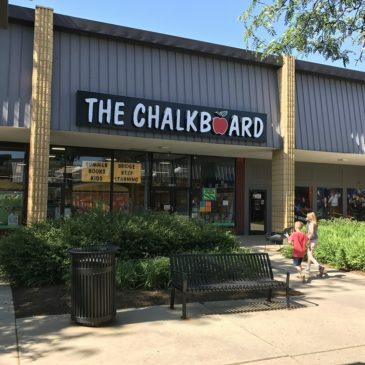 Our Book is at The Chalkboard Store! Receive occasional news, research and product updates. Teachers can prevent the summer slip too! 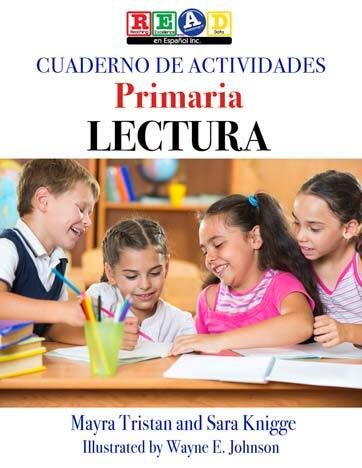 Order our new Spanish Workbook! The mission of READ en Español, Inc. is to provide quality and authentic products and services to successfully educate all students.